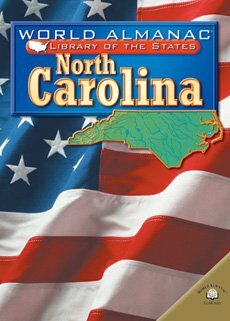 Call Number: 975.6 LAC N.C.
"Companion to the Birds of the Carolinas field guide"
Call Number: 811.082 W N.C. Call Number: R709.756 FOU N.C. Call Number: 975.6 OLD N.C. Call Number: R975.6 TET N.C. 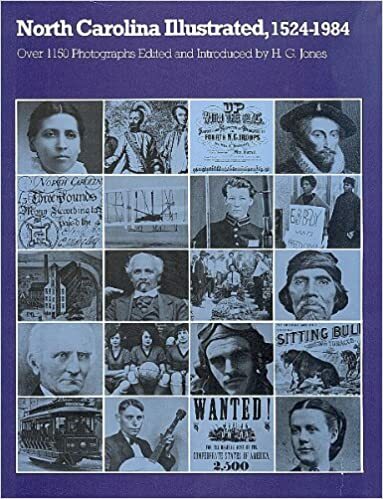 Publication Date: 1999; 2 vol. Call Number: R975.6 HOD N.C.
See also: Biography for an A-Z list of famous North Carolinians. Includes a map with sites to click on. Call Number: 975.6 POW N.C.
Includes photos of the first flight. From the website for the Queen Anne's Revenge Shipwreck Project. A simplified chart of the steps an idea must go through before it becomes law in North Carolina. 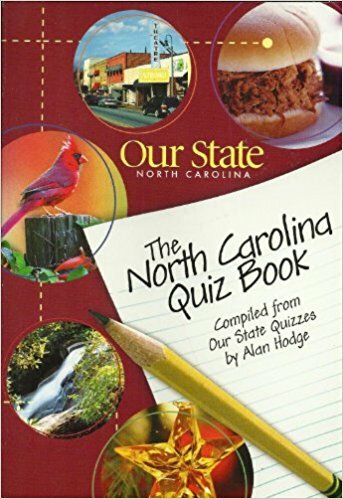 Learn how many American Indians reside in North Carolina, as well as how many state and federally recognized tribes are located in the state of North Carolina. Call Number: 975.6 J N.C. 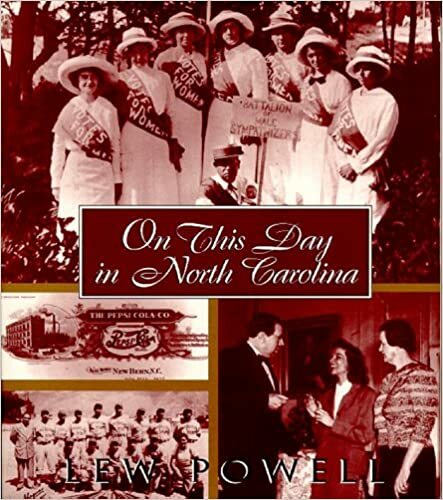 Features photos and postcards depicting North Carolina people and places from the late 19th century to the present. An online collection of historic maps of the Tar Heel State. Call Number: R917.56 POW N.C.
U.S. Fish & Wildlife Service website. Includes mammals, birds, reptiles, fishes, invertebrates, and plants. Browse or search the gallery. Click on a plant name to see if it is a native, what type of plant it is, and other information. ○ Online: Who's Afraid Of The Big Bad Wolf? : Learn about red wolves and where they live in North Carolina. NC Environmental Education: Scientific data, maps, and other resources to support earth science, biology, geography, and hydrology. More Than Just a Swamp: Learn what types of wetlands are found in the Albemarle-Pamlico Estuarine area of North Carolina. River Basins in North Carolina: Includes a clickable map with information on each river basin. Call Number: 622.342 HAI N.C. Learn about the Reed Gold Mine in Midland, NC, the site of the first documented gold find in the United States.